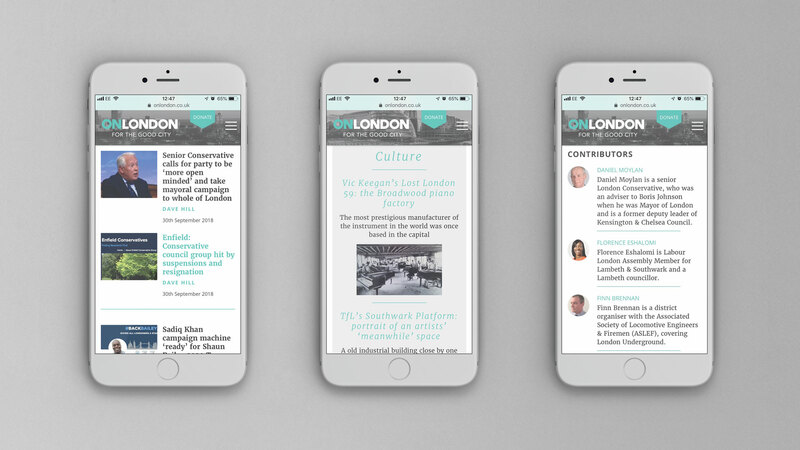 OnLondon provides independent, in-depth and detailed news and commentary for the UK’s capital, covering politics, development and culture. 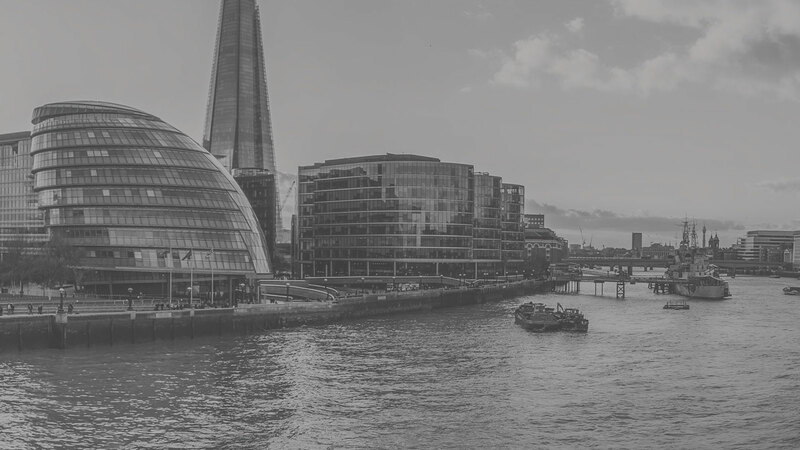 Since journalist and author Dave Hill launched OnLondon a year ago the site has attracted a plethora of notable commentators, including MPs from all main parties and an array of prominent and influential people. One year after it's initial launch, with the audience growing steadily, Dave Hill asked Hutch to help take the platform to the next stage. 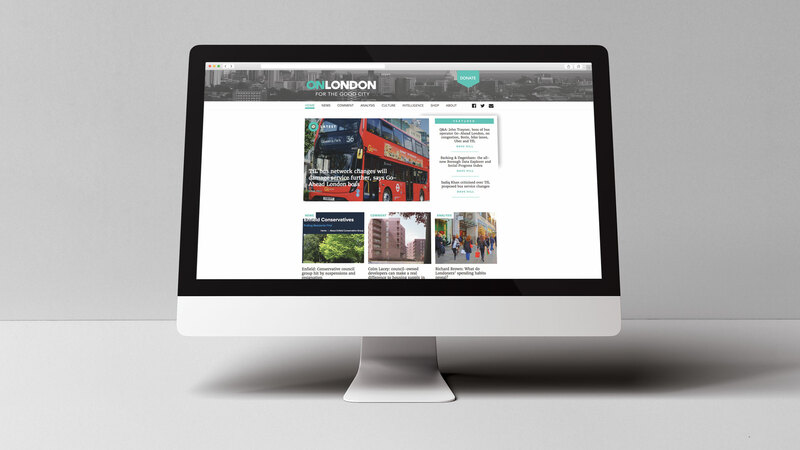 A new brand identity and website created for OnLondon with a heavy focus on the user journey. 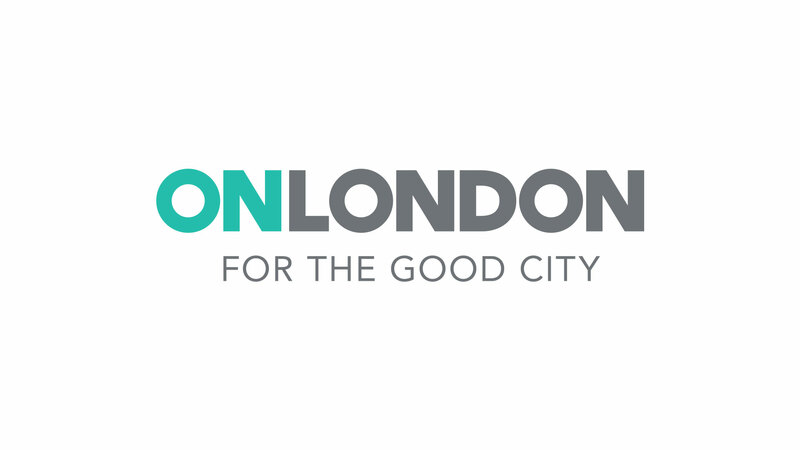 The new identity needed to capture the essence of London. From the underground to street signs throughout London led to a strong serif typeface alongside neutral brand colours. 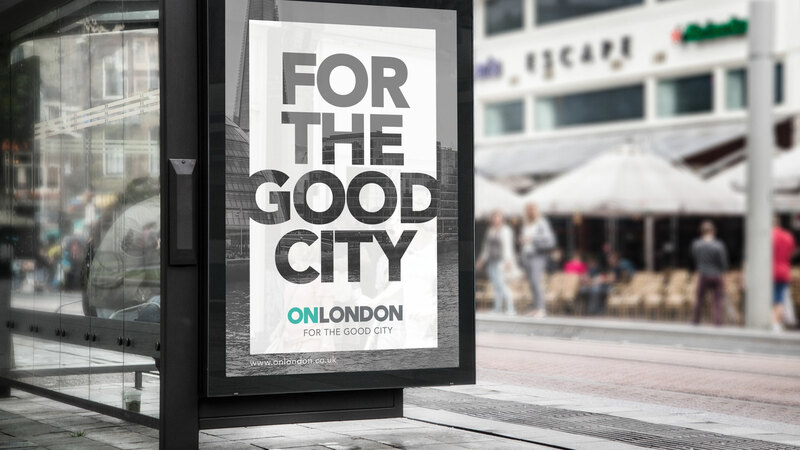 From research, data and strategy, we worked closely with OnLondon to craft and optimise the OnLondon.co.uk user experience. Producing a platform that balances user goals and aesthetics. 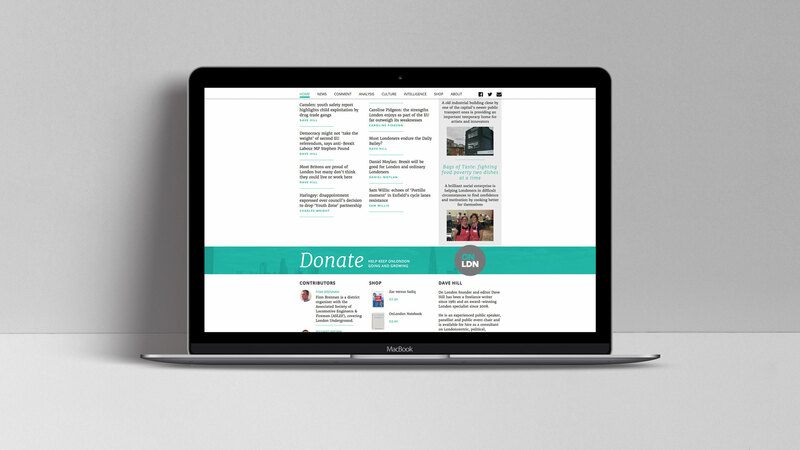 The site needed to be clean, fast and easy to read and navigate. UI design was lead by our experience in publishing and newspaper design, taking the core elements from a well designed newspaper and imagining that for a digital platform.